As big, bold, and beautiful as the 2014 North American Auto Show in Detroit, Michigan is (it is currently underway), the 106th Annual Chicago Auto Show promises to be bigger, bolder, and even more beautiful. 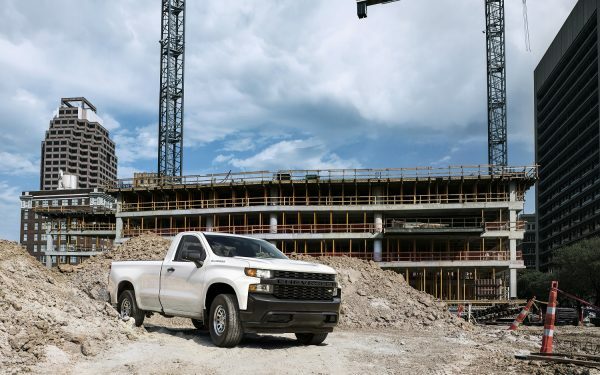 Produced by the Chicago Automobile Trade Association (CATA) and sponsored by Shell Oil, Fifth-Third Bank, and State Farm Insurance, the Chicago Auto Show will utilize over 1-million-square-feet of display space in the McCormick Center, from February 8 through 17, 2014. Innovative cars, trucks, and SUVs from nearly every major automaker will be on display, along with a host of interactive entertainment and educational displays, and three test tracks. Now that is BIG! Okay, so it is bigger but what makes it bolder? In addition to the cars in Detroit, Chicago will also have Lamborghini, Ferrari, Aston Martin, Maserati, and McLaren — Getting the point? Hmm, more beautiful; I just covered that in the last sentence. The line of cars waiting to be displayed at the Chicago Auto Show is seemingly endless. There is no way that I can list all of the cars which will be on display in the Windy City, in February. Economy cars, electric cars, hybrid cars, sports cars, family cars, luxury cars, diesel cars, station wagons, and convertibles — they will all be on display. 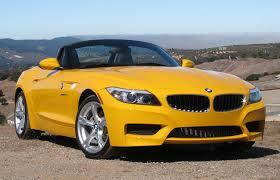 In this installment, we will show you the sports cars. The Cadillac CTS-V Coupe is like driving a super-luxurious Corvette. With its 6.2-liter supercharged V8, which cranks out 556-hp, elegant interior, and classically styled exterior, this car achieves the perfect balance between sophistication and speed. Chevrolet will display their Camaro & Corvette Stingray, while Dodge presents their Challenger & Challenger SRT8. The SRT-8 boasts a 6.4-liter Hemi that really puts the hoof prints to the pavement, with 470-hp. The 50th Anniversary Ford Mustang will also be present after being uncovered in Detroit, where it is currently on display. To round out the U.S. entries a Chrysler product, the SRT Viper utilizes an 8.4-liter mill to produce an amazing 640-hp. 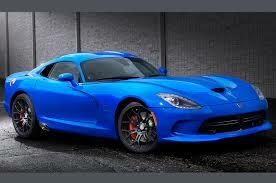 The SRT Viper is built in Detroit. Audi will display their fantastic looking RS-5 Cabriolet. It is a convertible coupe that weighs 4,420 lbs. 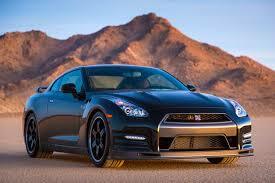 and is equipped with a 4.2-liter engine which makes 450-hp. The German automaker will also bring their sporty TT/TTS model. BMW will present the Z4 Roadster, available with two turbocharged engine options, as well as a sample of both the 3-Series & 6-Series. Porsche delivers the semi-economical Cayman coupe, as well as the iconic 911, which is more capable than ever boasting a wide variety of engine choices, including a 3.8-liter boxer with 400-hp & the Boxster. The Ferrari California 30 & FF models are less extravagant than many other Ferrari models, but very popular in the U.S. and stunning to look at. They are also very different. The California 30 is a two-passenger rear-wheel drive, mid-engine car that delivers 490-hp from a slick V8 engine, while the FF (which stands for Ferrari-Four) is a four-wheel drive car that is powered by a huge V12 engine. It is also equipped with one of the most technologically advanced electronic differentials in the industry. 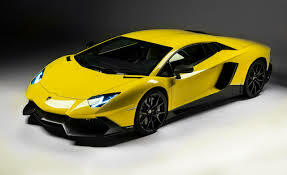 Like a raging bull, the Lamborghini Aventador races into Chicago, with a 6.5-liter engine that delivers 700-hp. Lamborghini will also present the Gallardo Coupe & Spyder Performante Edizione Tecnica. Maserati is expected to exhibit the Granturismo Sport & Granturismo Convertible. Toyota luxury car maker, Lexus will deliver the IS C, a convertible hardtop with a 3.5-liter V6 engine that makes 306-hp. The IS-C’s convertible hardtop goes from up to down (and vice-versa) in only 21-seconds. Mazda will proudly display their MX-5 Miata, a reasonably priced sporty convertible roadster. Nissan will roll out their high-performance GT-R & 370 Z, both of which are now offered with the popular “Nismo” performance trim package, and the other Toyota subsidiary, Scion will present the FR-S. Subaru plans to show their BRZ & WRX STi models. Bond, James Bond drives an Aston Martin, who will present their popular DB9, Vanquish, and Vantage S. Luxury automaker, Bentley is expected to bring their Continental Convertible GT & Mulsanne. 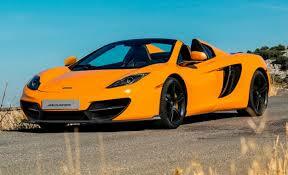 Jaguar will display the F-Type & XK, while famed race car manufacturer McLaren will offer its 12C Coupe & 12C Spyder.